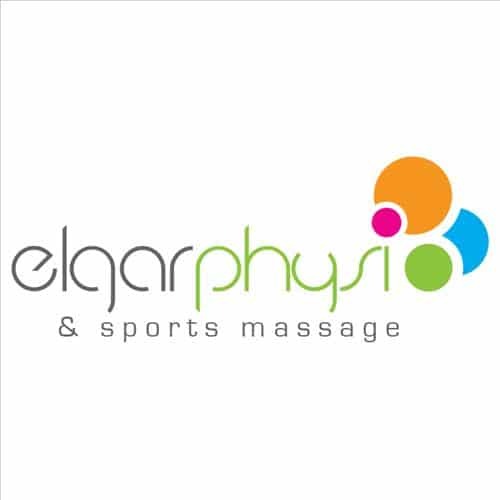 Elgar Physio is a small friendly clinic based in one of the newest gyms in Bracknell Town Centre. 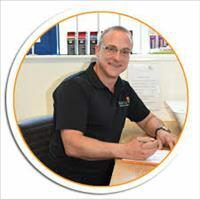 Matt Elgar is the owner of the business and is the sole physiotherapist on site. 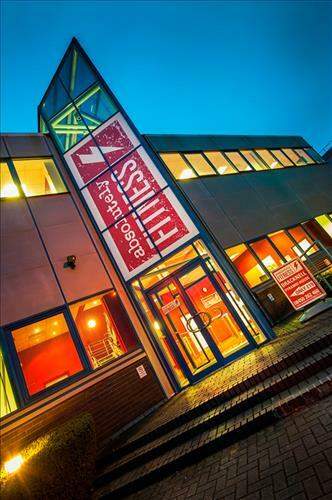 The clinic is spacious, easily accessible with free parking on-site and wheelchair access. 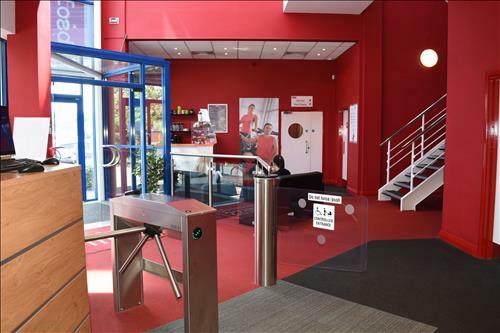 Matt also has access to full gym facilities where he can work with patients if necessary. Elgar Physiotherapy specialises in the expert assessment and management of musculoskeletal injuries and sports injuries. 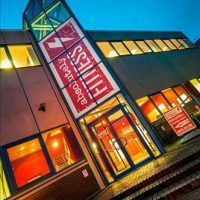 Run by Matt Elgar, who has over 11 years experience in the assessment and management of injuries, pain conditions and rehabilitation. 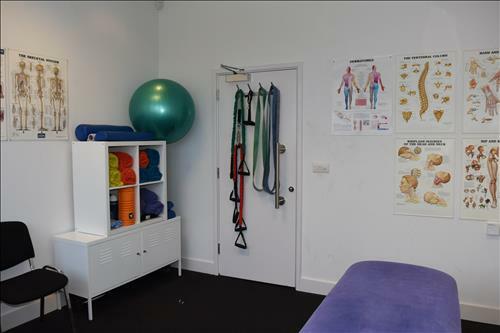 After a thorough assessment, treatment will be given and home exercises and postural correction to maintain the improvement. 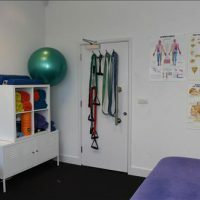 Treatment focus is on gentler but effective soft tissue and joint mobilisation techniques, including massage, taping, muscle energy techniques, myofascial release and instrument-assisted joint mobilisations. 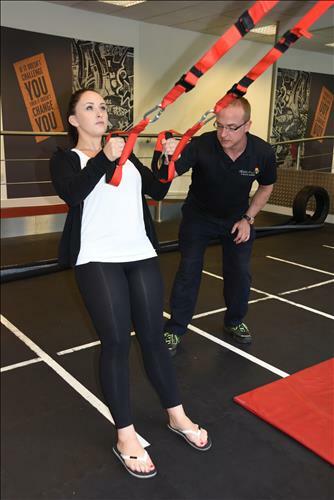 A special price for gym membership is available to patients to continue to work at their rehabilitation for the three months following their treatment episode. 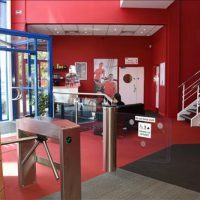 The clinic is based inside the new Absolutely Fitness Gym in Bracknell, with free onsite parking, a disabled parking bay and wheelchair access. Thank you - Please check your email to activate your account. Within the email you will find a link which you must click in order to activate your account. If the email doesn't appear shortly, please be sure to check your spam / junk mail folder. We just sent you an SMS with a code. Enter it to verify your phone. Please note that SMS delivery can take a minute or more.